Brian Jones Signature Series Guitars Are Available! 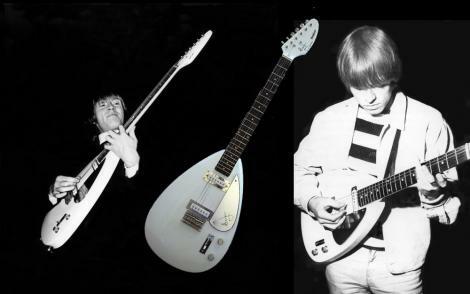 The Brian Jones Guitar Is An Authentic Licensed Remake Of The Legendary Vox Teardrop. Brian Was The Original Founder Of The Rolling Stones. The Brian Jones Fan Club Purchased 175 Of The 250 Limited Editions Made. An authentic Brian Jones signature is on the pickguard and headstock. 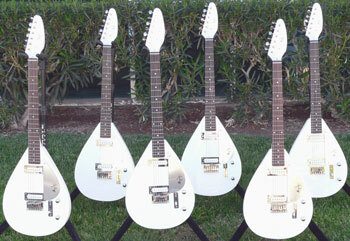 The guitar is available in a Vintage White finish. This guitar is a must for a Rolling Stones fans.